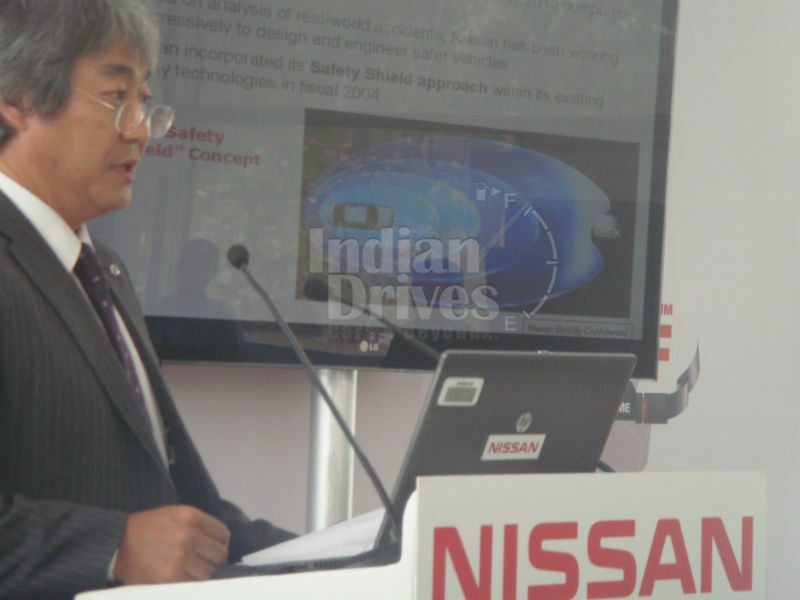 The launch of Nissan Safety Driving Forum in Mumbai was a cool platform for the carmaker to share some of the things, as it made to media quite after a long period. Talking to an executive we got to know that, the first product from this new brand will be cost-effective for competing Volkswagen Up and Maruti Cervo, as will be in a tight pricing range of Rs. 2-2.5 lakhs. However, the prices seems to be a bit higher than the expected Maruti’s sticker of Rs. 1.5-2 lakh, but looking towards the proceedings of Safety Driving Forum it can be concluded that, the automaker will not compromise with safety issues, so Datsun tagged offerings will be embedded with ABS, EBD, Brake Assist and Airbags as standard features. Thus, getting the heat so closely, it will be rolled out sometime in this year or at the dawn of next calendar. 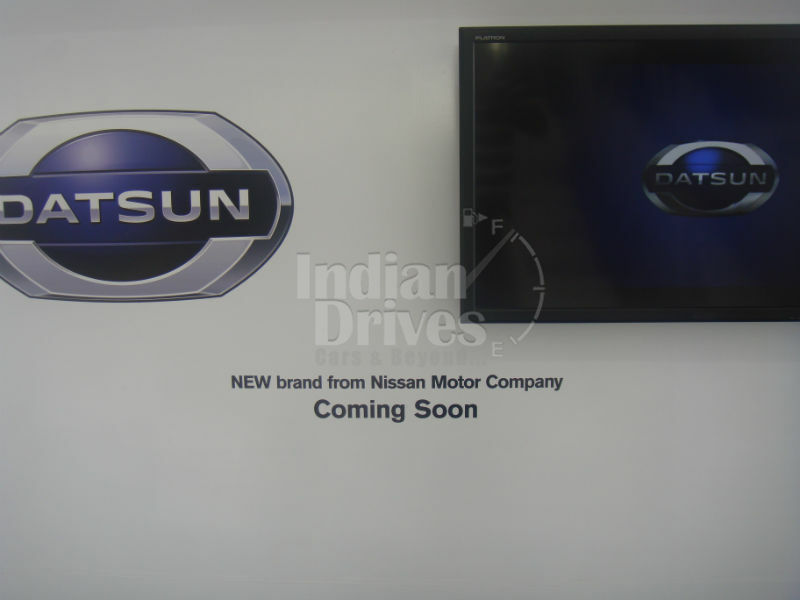 Drawing more out of the feast, confirmation for the Duster based SUV was sealed once again under Nissan’s assurance. Talking about the new lined-up, including facelifts as well, most probably X-Trail and Teana will be the first to go under knife for cutting down their old flabs and getting new tweaks. After all, duos were holding the same peculiarities for so called long years. Need not to say, Nissan had already declared some whopping numbers of new launches till 2016, as a part of their desired goal achievement. One might see Infiniti as well, but it is too early to talk about that moniker, as there are no frugal grounds to it in near future, like Toyota too had withdrawn its decision for Lexus India launch that was slated nearby.